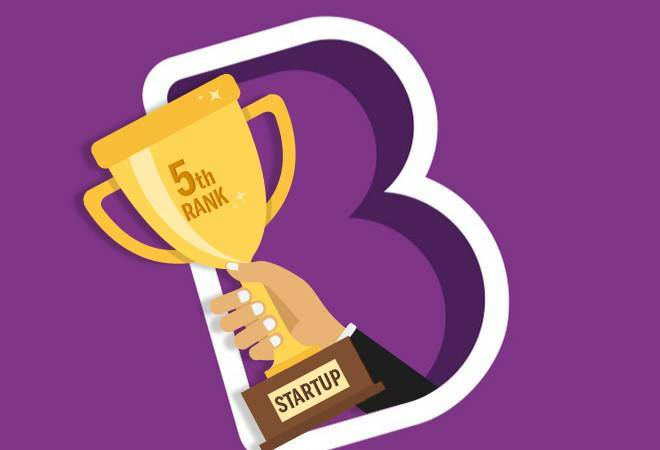 Nine months after online education startup Byju's joined the unicorn club, it has managed to nearly quadruple its valuation in its latest funding round. The edu-tech startup run by Think and Learn Pvt. Ltd. has raised $400 million in a fresh round led by South Africa's Naspers Ventures, valuing the company at about $3.8 billion, a person privy to the development told BloombergQuint. This makes the Bengaluru-based Byju's the country's fifth most valuable startup, following Flipkart, Paytm, OYO Hotels & Homes and Ola. According to filings with the Registrar of Companies, Byju's raised about Rs 1,236 crore from Naspers and about Rs 864 crore from Canada Pension Plan Investment board, while existing investor General Atlantic also participated in the round. The source added that the Byju Raveendran-founded company plans to use the funds to expand to the US, UK and Australia, with the US expansion set to take off in the next six to nine months. Byju's is reportedly the most well-funded edu-tech player in the country, counting Tencent, Verlinvest, Sequoia Capital, Lightspeed Venture Partners, Chan-Zuckerberg Initiative and Aarin Capital (Manipal Group) among its investors. In fact, it was the first Asia investment by Facebook founder Mark Zuckerberg's philanthropic arm in September 2016. The investor interest is understandable given the potential of the sector. According to a recent Research and Markets' report, the online education market in India is predicted to grow at a CAGR of 20.03% during the period 2018-2022. Byju's claims to have grown consistently at 100% annually for the past three years. It clocked around Rs 520 crore in revenue in FY18 and is reportedly gunning for a target of Rs 1,400 crore in FY19.